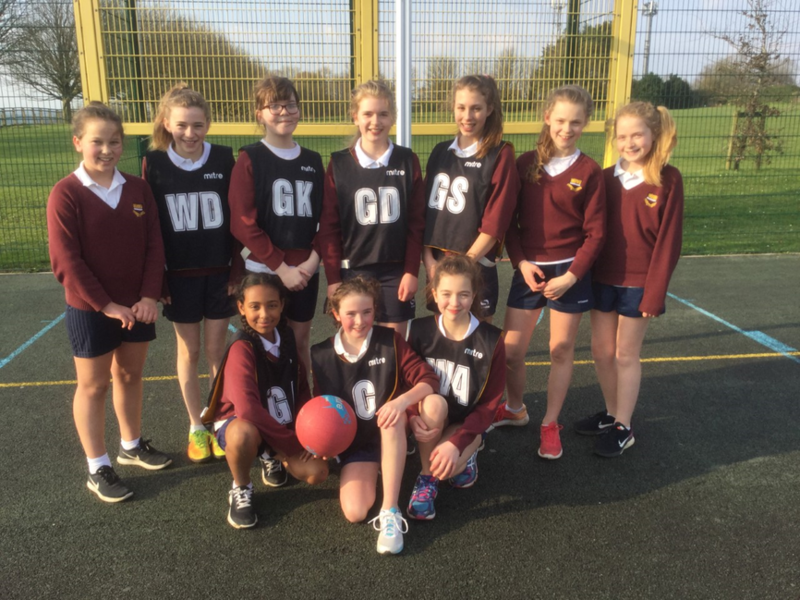 The year seven team travelled the long journey to Frome to represent the school in netball. The girls have been training on a Thursday night and two of the players are playing with Tor ladies. Our first Match was against Well Blue. It started well with some great interceptions from captain, Rhiannon. Mia Johnson shot one goal despite the windy conditions. Wells Blue scored five and went onto win. Our last Match was against Crispin school. This was a very close game and the ball moved swiftly from one end of the court to the other. The final score was 3-3 . The player of the tournament was Rhiannon Kelley who has played brilliantly all term. Well done to all- thoroughly enjoyable afternoon.